When I started Carolina Dunes in 2002, I worked out of my sunroom with a laptop and my leather portfolio. A lot of things have changed since then, but the goal remains the same: provide my clients with the highest level of customer service and work hard until the job is done. I have 20 years of experience in real estate on the Outer Banks, so I know the people, the places, and most importantly, how to connect the two. I currently live in Manteo with my husband who is a native of Dare County and the head football coach at Manteo High School. We raised our four kids here and have been actively involved in the community for over 30 years. The Outer Banks has always been my home. My dad was the first police chief of Nags Head, and me and my four siblings grew up on these islands. I’ve watched the Outer Banks grow from quiet, little villages, to vibrant, year round tourist oriented towns. Things looked a lot different back then, but my feelings toward the community here have always stayed the same. After teaching and coaching in Dare County schools for 30 years, I retired and decided to join my wife at Carolina Dunes Real Estate. 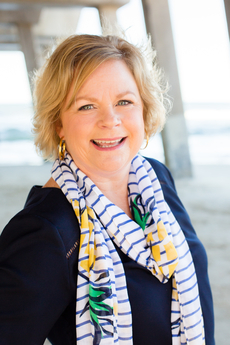 I’ve been a licensed real estate agent since 1986 and have worked for numerous agencies, but working at Carolina Dunes is special because I watched my wife start this company from the beginning. Beth and I have raised our four kids here and are proud to call the Outer Banks home. 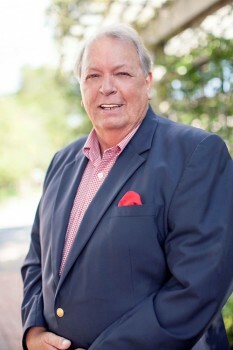 Sydney, originally from Virginia, has worked in sales and customer service for many years. She obtained her broker’s license in 2005 and now has over 8 years of real estate experience under her belt. 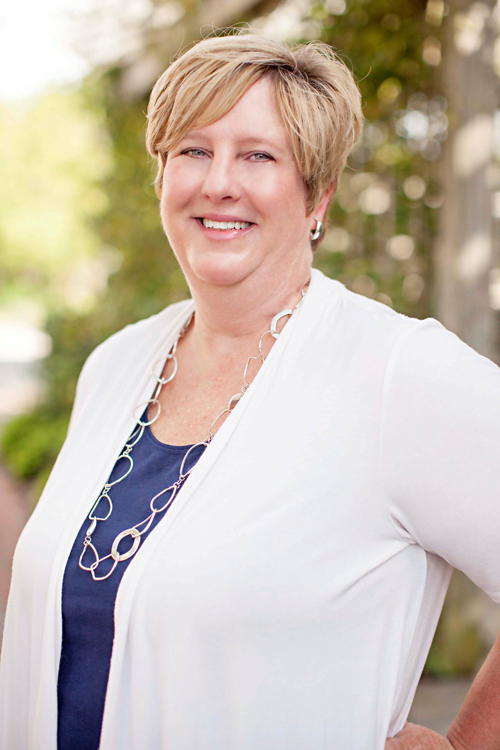 Her attention to details, her vigilance and knowledge of the Outer Banks help both buyers and sellers achieve their goals. 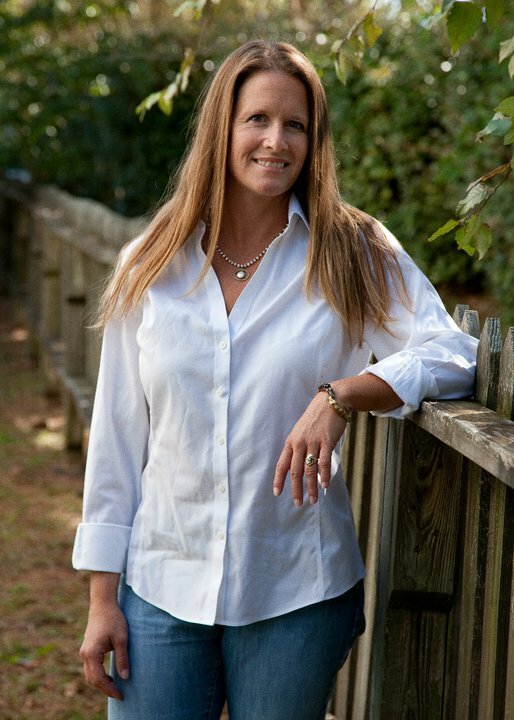 Sydney has worked the market from Hatteras to Corolla and is a dedicated Realtor with a reputation for honesty. She dedicates herself to the client’s needs and with her excellent people skills will guide you through the process with a sense of humor. If you’re looking for a knowledgeable Realtor with personality plus, you can count on Sydney for all of your real estate choices. I grew up on Roanoke Island, and am pretty sure both sides of my family go back to the days of the Lost Colony. I’ve always been a go-getter, so it’s no surprise that my tool belt is filled with various titles, degrees, and certifications. I’ve worked for Dare County as a diesel mechanic, developed a private excavating company in the area, and owned a small hunting club in Windsor, North Carolina. I’ve always wanted to pass along and share my passion and hunting heritage with others. For the last 17 years I’ve worked at Wake Radiology, traveling to Raleigh on the weekends while still enjoying the beautiful Outer Banks lifestyle during the week. As if all of that wasn’t enough, I decided it was time to add another tool to my belt. I earned my real estate license in 2017 and joined Carolina Dunes. My goal in the real estate world is to focus on helping people, but in a different way than I have in the past. I’m married to my best friend and we have one son, Adam, and a long haired Jack Russell, Ace Sniffer Creef. I’ve coached my son’s baseball teams for as long as I can remember, and our family is actively involved in the community. I give back to this community anyway that I can, from coaching sports teams to running the Royal Ambassador program at Manteo Baptist Church for the last 7 years, a program that mentors the young men of our next generation. The Outer Banks is a great place to live and I hope to help my clients experience that during my time at Carolina Dunes. 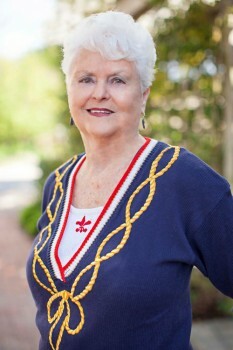 Margarette is a seasoned Realtor with over 20 years of experience. 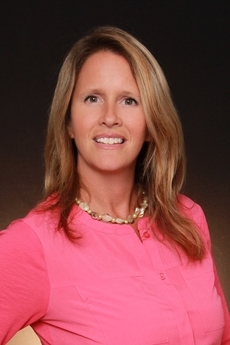 She has listed and sold property in all of Dare and Currituck Counties. 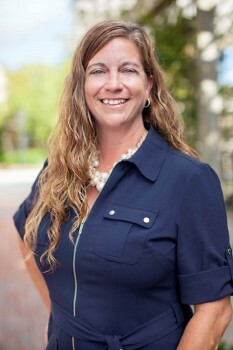 She is a graduate of The North Carolina Realtors Institute. She has worked with four different Real Estate Companies in the area and has good working relations with other Realtors. She is known as a tireless Realtor who “get the job done” and see problems as a challenge. She loves working with people and is a team player. I relocated to the Outer Banks in 2000 and am a proud local. My husband, Steve, and I are very involved in our church and spend our free time in the sun, most likely fishing or in a boat somewhere. Roanoke Island has been a wonderful place to raise our two kids and we have truly enjoyed living here. I have been involved in the real estate business since 2002 and have been happy to call Carolina Dunes my home since 2010. I strive to provide our clients with the best customer service possible, always going above and beyond to meet their needs.